Aberdeen public bodies have been rapped by a watchdog over care failures and for failing to investigate a complaint properly. 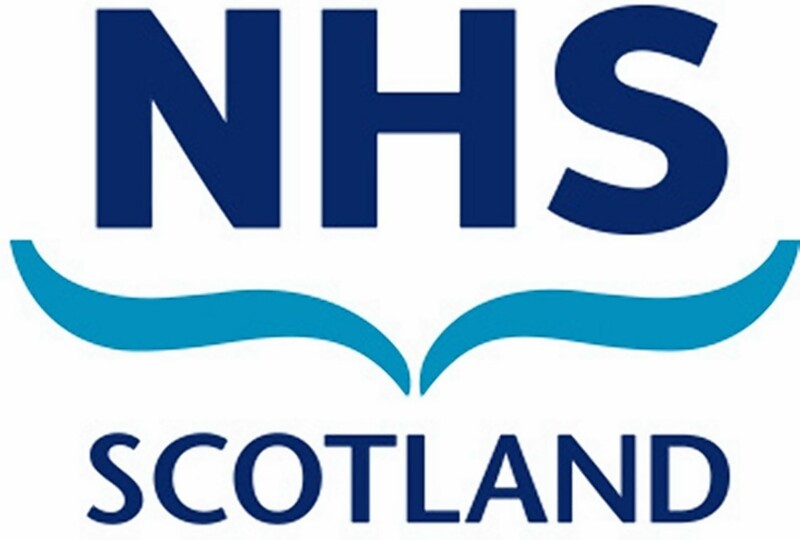 The failure by NHS Grampian to diagnose a mother’s bowel cancer over a three-year period “likely had a significant impact on her ability to survive her illness”, a public services watchdog has found. 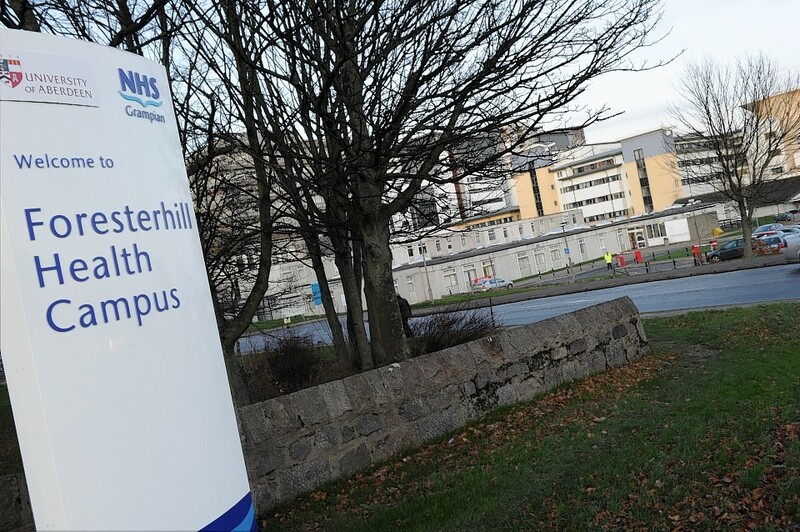 NHS Grampian has apologised to a patient whose health suffered as a result of the medication she was given as medics investigated a possible heart disorder. Aberdeenshire Council has been criticised for ignoring a letter from a pupil outlining safety concerns - and a request to move classes. NHS Grampian has offered an "unreserved apology" to a grieving mum after it was found to have discarded her baby's remains. A Scottish Government watchdog has ruled that a council "failed unreasonably" to provide suitable respite care for a city resident. 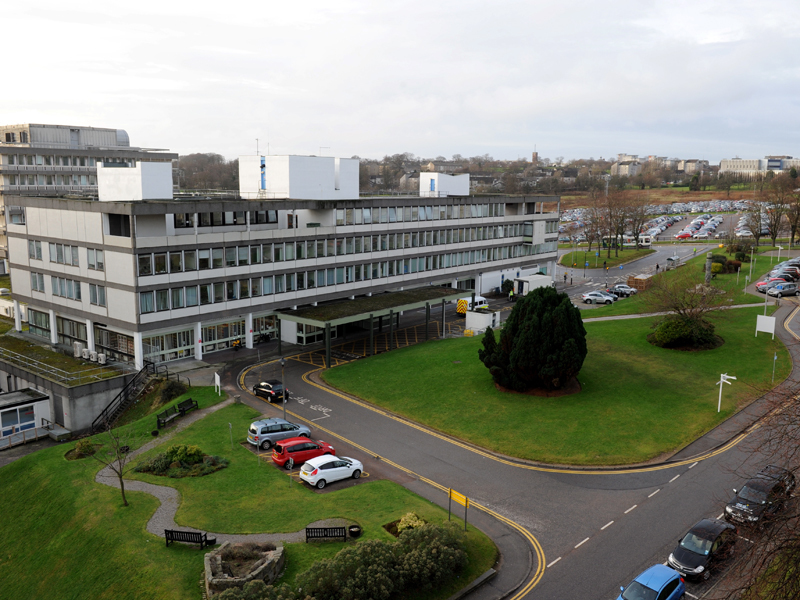 NHS Grampian has been ordered to apologise to a woman about the care given to her mother. A council has apologised after a public services watchdog found a north-east pensioner was wrongly charged for free health care. 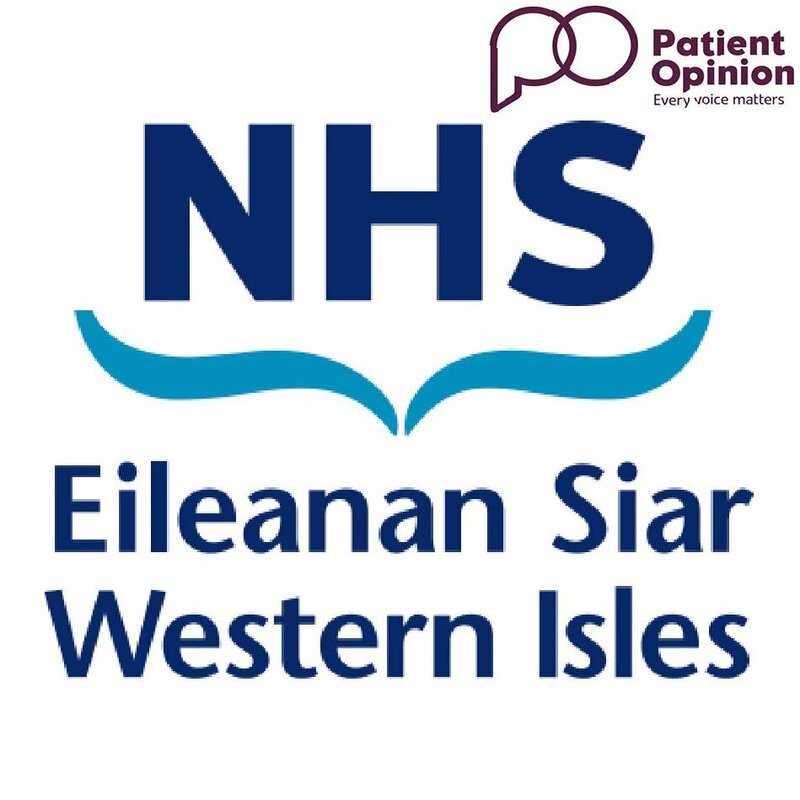 NHS Highland has apologises to a patient whose quality of life “significantly deteriorated” after an “avoidable” surgical error. Moray Council has been forced to apologise after a school pupil was so badly sunburned they had to be bandaged from “thigh to toe” - and then get on a bus for 36 hours. NHS Grampian has been forced to apologise after a woman complained of a “lack of empathy” from hospital staff after suffering a miscarriage. A Forres mum has called for child-specific guidelines to be drawn up after her daughter needed to be restrained in school. Bosses at a Moray primary school have been ordered to apologise to a pupil’s mother following her claims that teachers used “unreasonable” physical restraint on the child. 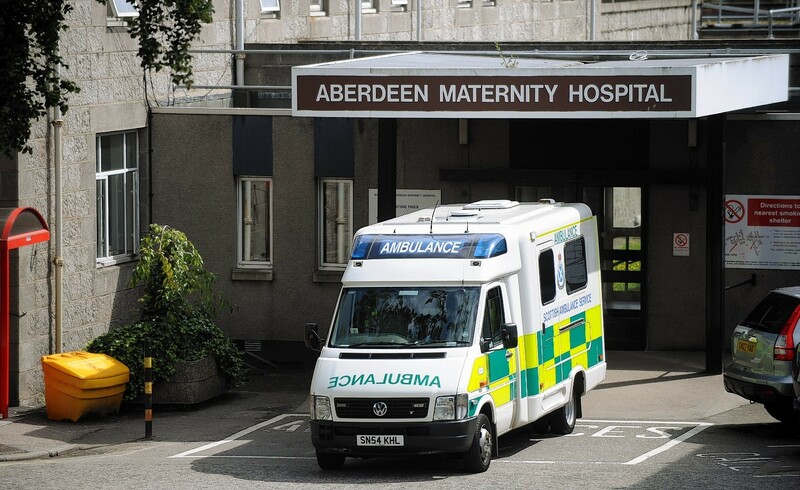 NHS Grampian have apologised after a baby died following serious failings in their care. NHS Grampian has apologised to the family of a dementia sufferer after "serious failings" in her nursing care were identified. 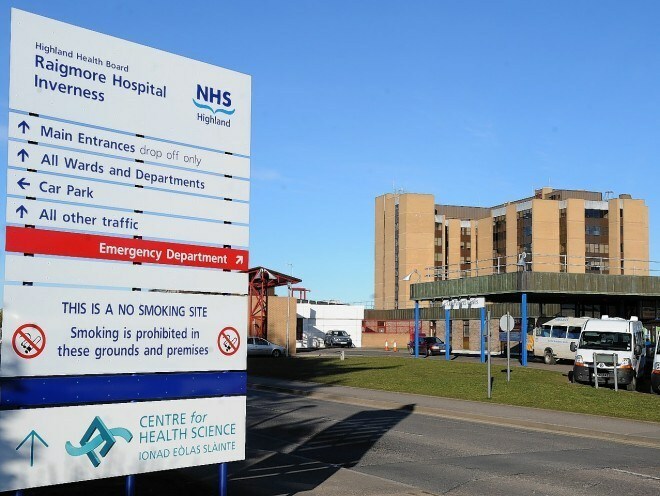 A woman who spent £7,500 on treatment at a private hospital after wrongly being told she urgently required surgery has been paid back the money by NHS Grampian. 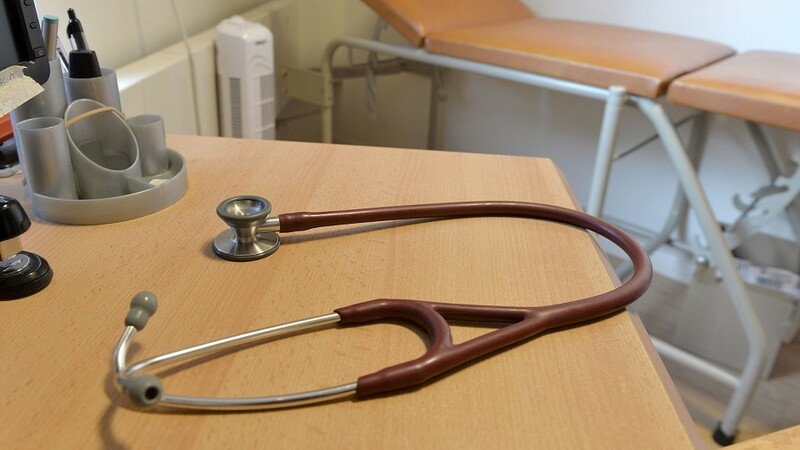 A medical practice in the north-east has been investigated following a complaint about the treatment of a woman with terminal cancer. 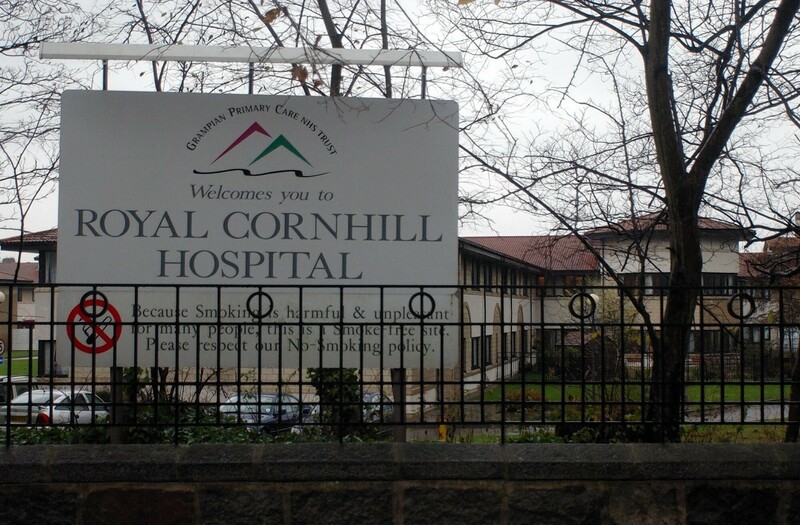 A hospital has been criticised after it ran out of basic drugs for patients.